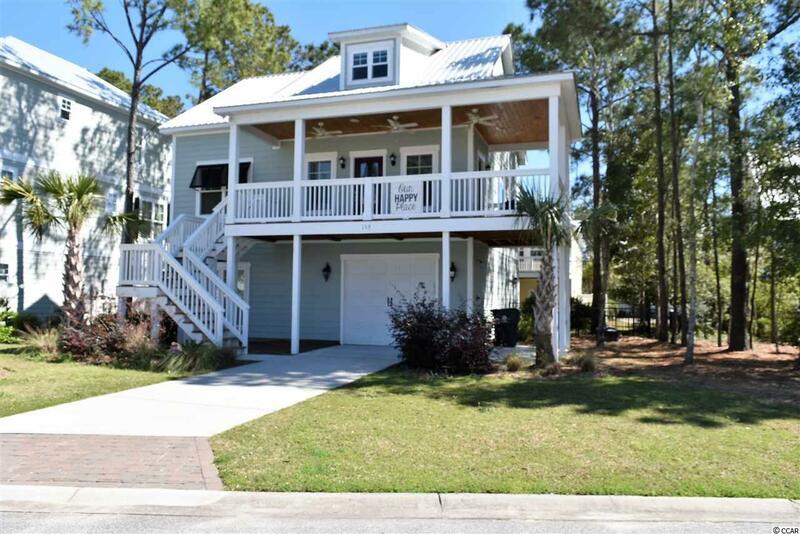 RAISED BEACH COTTAGE located in the heart of Murrells Inlet! 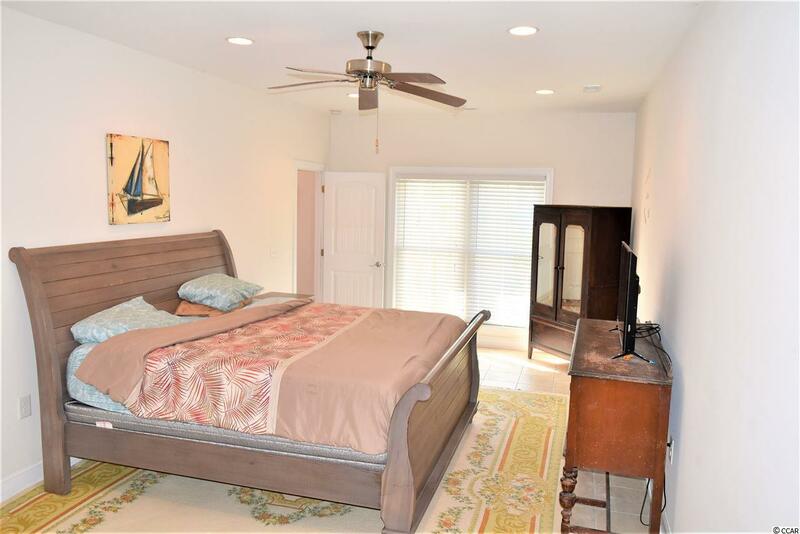 Just minutes away from the beach, public boat landing, golf courses, marina, and GREAT shopping and restaurants. As you open the front door and walk into your open living room you will notice the beautiful kitchen with custom cabinetry, granite counter tops, and stainless appliances. 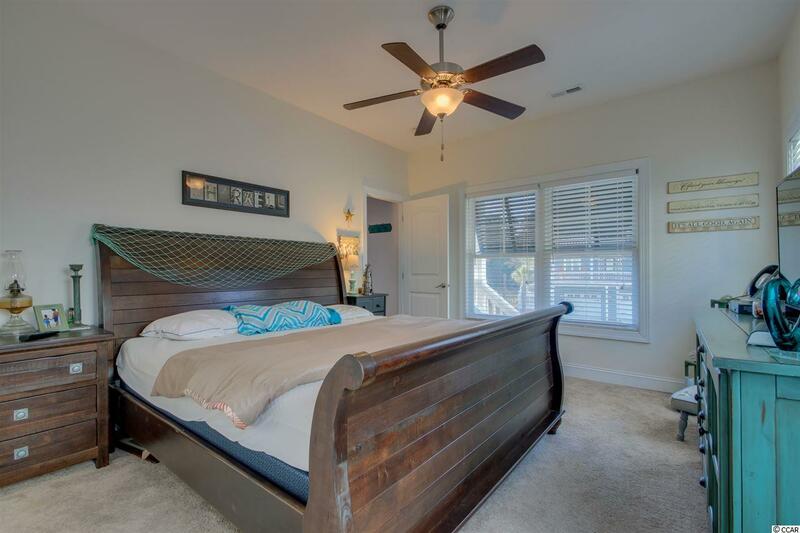 The master bedroom, laundry and half bath are also on the main level. Downstairs there is a large entertainment room/second master suite. On the third level there are two other bedrooms and a full bath. Used only as a second home this 4 bedroom 3.5 bath has so much to offer!! 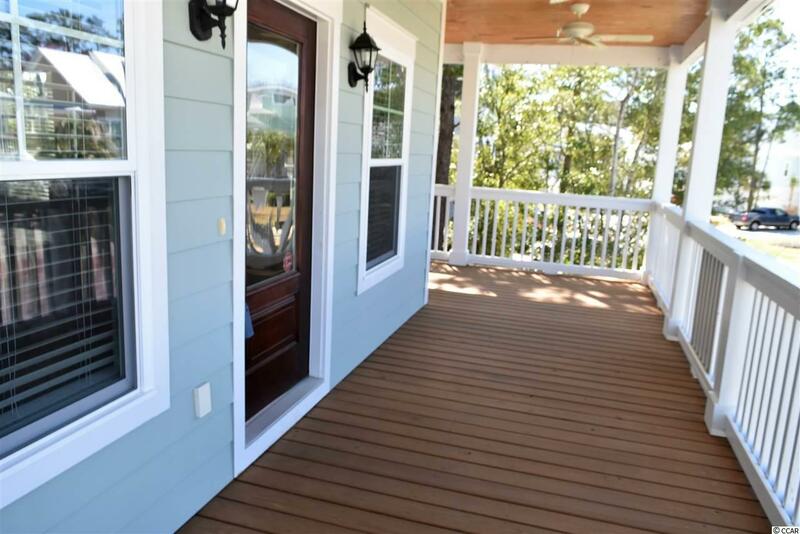 Other features include: hardwood floors, outside shower, granite counter tops, over sized porches, natural gas, fenced back yard, stainless appliances and much more!! This home is priced to sell and won't last long! Listing provided courtesy of King Fish Properties, Inc.. Listing information © 2019 Coastal Carolinas Association of REALTORS® MLS. Listing provided courtesy of King Fish Properties, Inc..